I Want the Blood of Heroes! The Key to Unlocking Iron-Man 3: Is This Even a Review? Which Actor from the Distant Future Are You? Will My Masturbation Marathon Enhance Humanity’s Position in the Galactic Community? War of the Worlds: Lolwut??? An intergalactic space wizard writing science fiction. Demonworld 6 Now Available for Pre-Order! Good news everyone! Demonworld Book Six: The Love of Tyrants is finally available for pre-order! Official release is on January 27th, 2016. But don’t wait until then! Those pre-order sales work Amazon’s ranking magic in my favor. Every pre-order sale helps initiate an alchemical process that’s famous for turning struggling artists into living legends capable of shooting lightning, crapping molten magma, and flying while holding their breath! The sixth installment in the Demonworld epic follows Wodan as he visits the holy land of Srila. It’s about twice as long as a normal novel, and takes the story in a wild direction while revealing lots of stuff about the past. It’s the most intense Demonworld yet. I hope you enjoy it. Click here to see the book at Amazon, or click here to see my author page with all of my work that’s worth reading. Remember, the first Demonworld book is free! 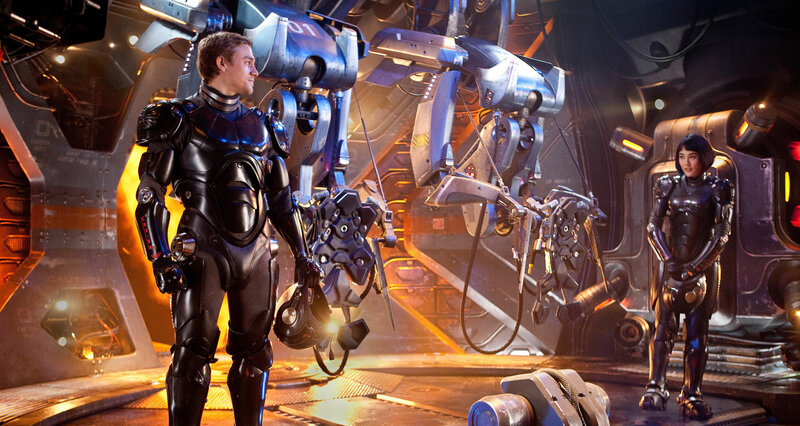 Let’s take a look at the myth behind the myth of Pacific Rim! Click HERE or HERE to check it out! Equal parts unbelievable and mind-blowing, this piece is written in the stilted, unengaging manner of which Kyle B. Stiff is the acknowledged master! The Lion King Is Politically Problematic! Facebook Content Moderators Live in Hell… Time to Celebrate!